Briana is a semi-firm, smear-ripened cheese, dense and easily melted. It is carefully aged for a minimum of 90 days to develop a wonderfully complex flavor. 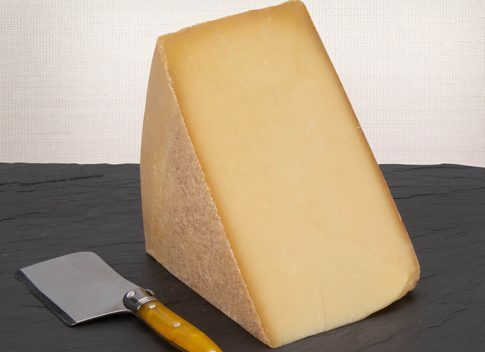 It is dense, smooth and slightly elastic, adapted from the Italian Alpine cheeses. It is younger and therefore milder and maintains a semi-hard texture. 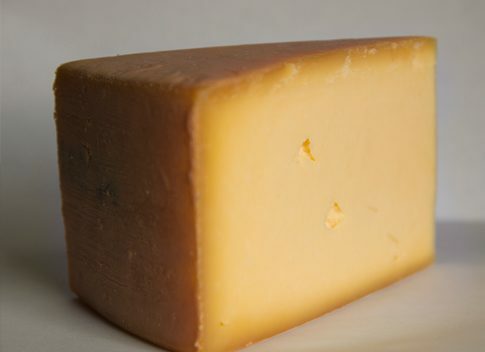 It is a good melting cheese with distinct nutty overtones, mild herbaceousness and hints of fresh fruit add an element of pungency to the finish. Compliments a fruit and nut tray but can stand up to traditional roasted meats. Good Food Awards Finalist 2014.